Portrait Of A Happy Indian Man Smiling In His New Car. Stock Photo, Picture And Royalty Free Image. Image 31164658. 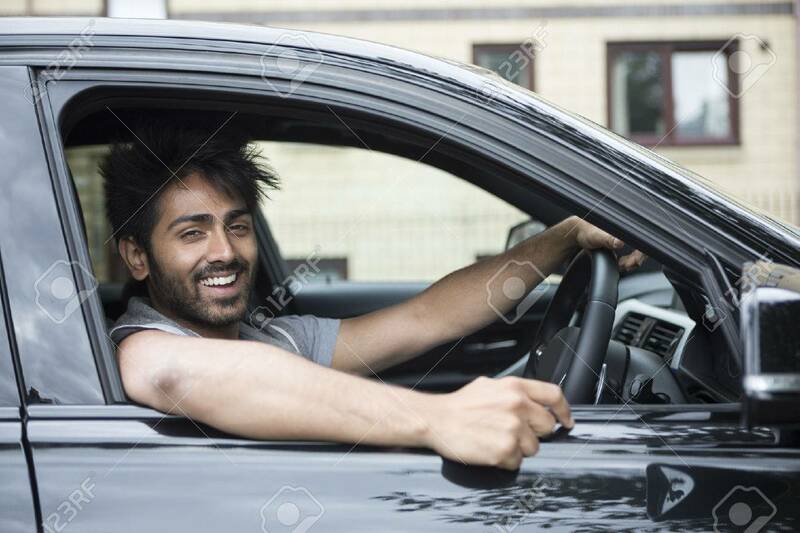 Stock Photo - Portrait of a happy Indian man smiling in his new car. Portrait of a happy Indian man smiling in his new car.